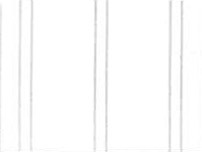 Cabinet Finishes | General Builders Supply, Inc.
For a look of elegance and luxury, cherry is unmatched. 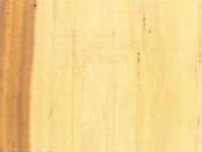 This solid hardwood possesses rich hues that vary from light red to deep reddish brown. 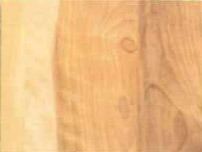 Known for its fine, light grain patterns, cherry will tal1e the stain exceptionally well and naturally darkens over time with exposure to ligllt. 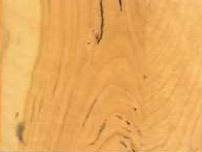 Rustic maple is characterized by knots of varying sizes and color throughout the wood. 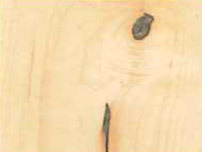 It will also have mineral streaks, bark pockets, worm holes, heartwood, sugar streaks as well as clear, unmarked wood that provides a distinctive look to every door. 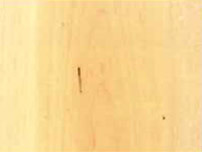 An open-grained wood, hicl1ory offers a wide range of color possibilities. 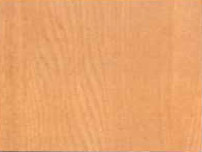 Grain patterns and color differences can be bold and irregular, giving hickory a unique character. An ever-popular choice, Red Oal1 is extremely strong and always reliable. Wood patterns will vary, as will the colors, ranging from warm browns to a very light brown. When it comes to today’s more modern looks, laminate cabinetry is a popular choice. Its sleek, clean lines and smooth finish will give your kitchen a virtually timeless look. Easy to clean and able to resist stains and spills, laminate is the perfect product for a l1ome that is meant to be lived in. 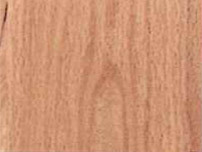 White Oak is extremely strong and reliable with varying wood patterns. The color ranges from light tan to pale yellow-brown with a pinkish tinge.